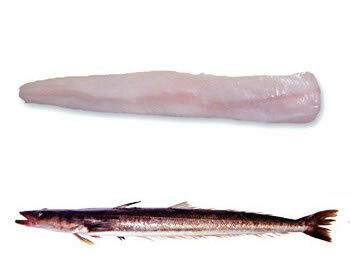 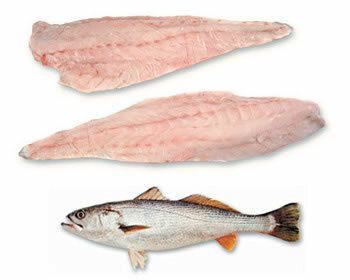 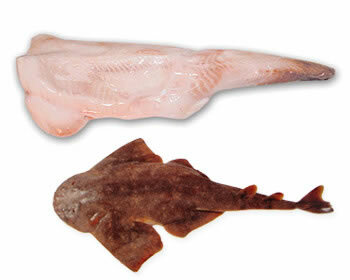 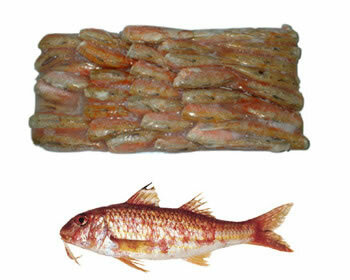 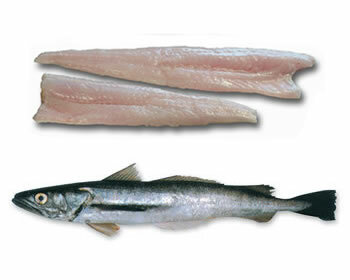 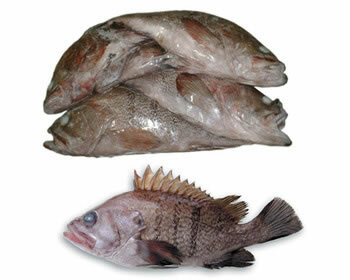 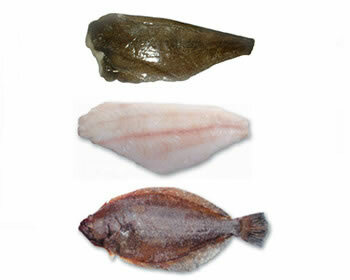 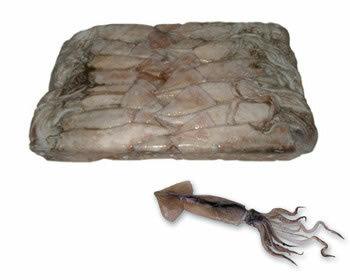 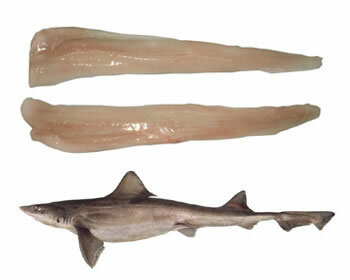 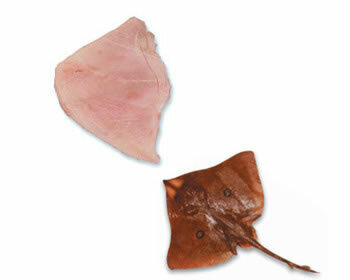 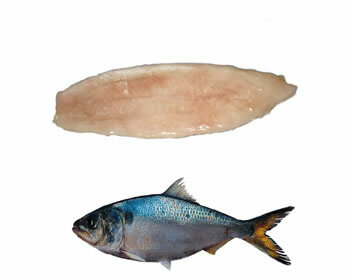 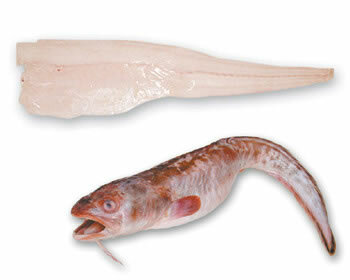 Frozen Fish - Coomarpes Ltda. 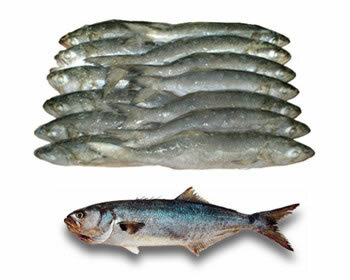 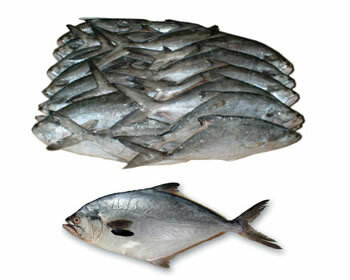 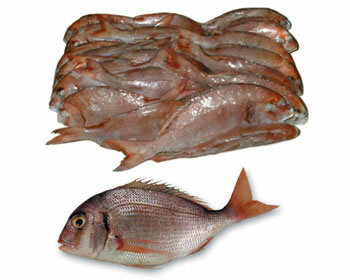 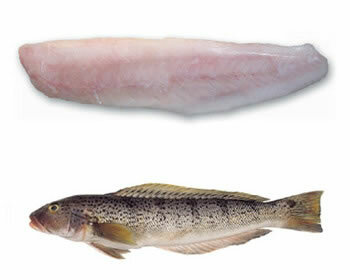 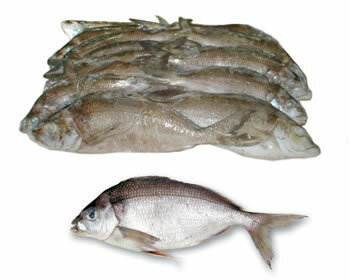 Our production caters to the domestic market, through fresh fish and the international market with the export of various products frozen (whole, gutted and decapitated, fillets, IQF, etc.). 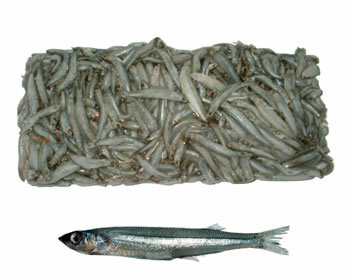 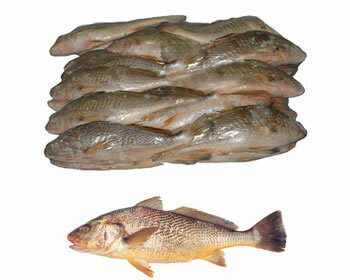 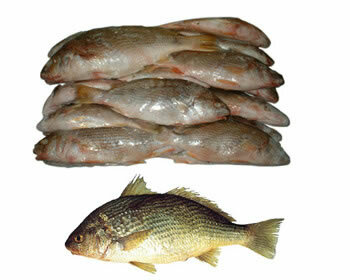 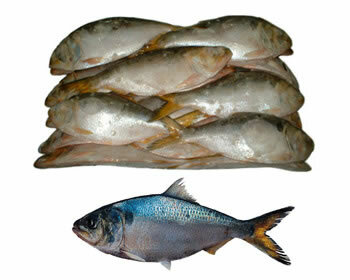 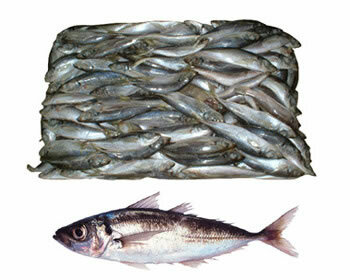 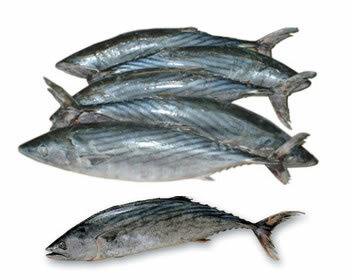 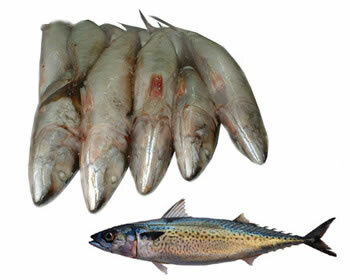 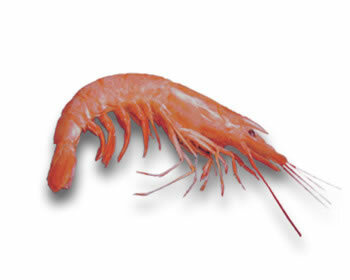 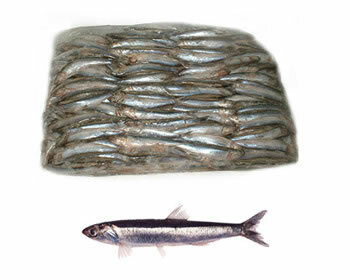 In addition, we are a major producer of fishmeal and fish oil.